If you haven’t already noticed it’s World Cup week. If you have, then you’ve probably already seen the official World Cup logo bandied about. The role of the logo or emblem in any sporting event is to provide a visual representation of the event, and when done well, the host nation too. Often this means drawing on key characteristics of a nation’s heritage or some aspect of current economic or cultural glory (ie London 2012 Olympics went for ‘Cool Britannia’). This is no easy design feat, which is why often designers are set against each other to compete for the honour. But what a honour it is, as the design remains long after the event is over, encapsulating its place in history. Below we look at the imminent World Cup host nation’s design with official explanation, in addition to two others that included plants in their design mix. “Victory and union are the two key emotive elements which are vividly depicted through the hands featured in the design. Whilst forming a clear link to the colours of the Brazilian national flag, the green and yellow colours also allude to two of the strongest features of life in Brazil – the golden beaches and beautiful sun reflected in the yellow tones, with green representing the strong tropical interior that Brazil is so famous for. 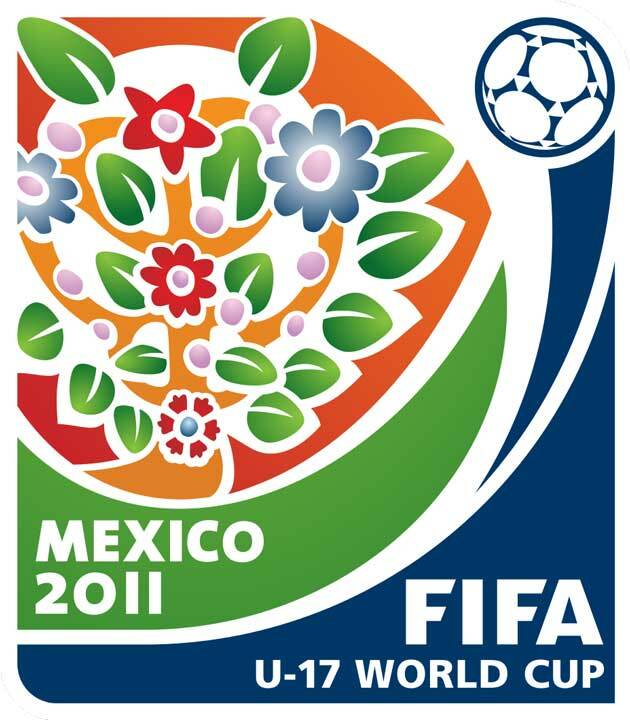 The combination of the strong image, the contemporary typography and striking colours are extremely effective in depicting a modern and diverse host nation.” (fifa.com). PC verdict: 10/10 “References iconic World Cup image of trophy held aloft but with added layers. Very effective”. “The design features an abstract interpretation of characteristic elements of Canadian nature, such as local fauna and flora, the sky, the mountains and the cityscape, aiming to portray Canada as an ambitious, modern and passionate host country.” (fifa.com). This logo represents a tree of life in a style that dates back to the ancient Aztec culture. The creation of Trees of Life or Arboles de la Vida is part of a pottery and ceramic tradition of Mexican folk art.